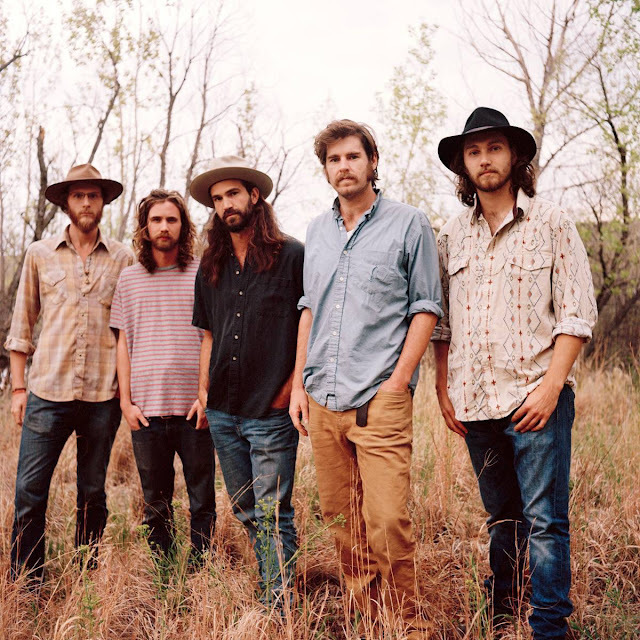 "Down By The River", from Colorado's raucous Von Stomper, is a good old-fashioned alt country rock and roll paean to friendship, drankin', and loving the life you have. I'm in Atlanta this weekend for the wedding of my man's oldest friend, and it's definitely stuck in my head. Check out the video below, and check out their tour dates if you happen to be west of the Mississippi.